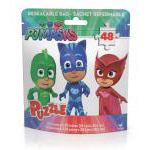 Hang out with Catboy, Owlette, and Gekko as you complete this 48-piece, PJ Masks jigsaw puzzle. 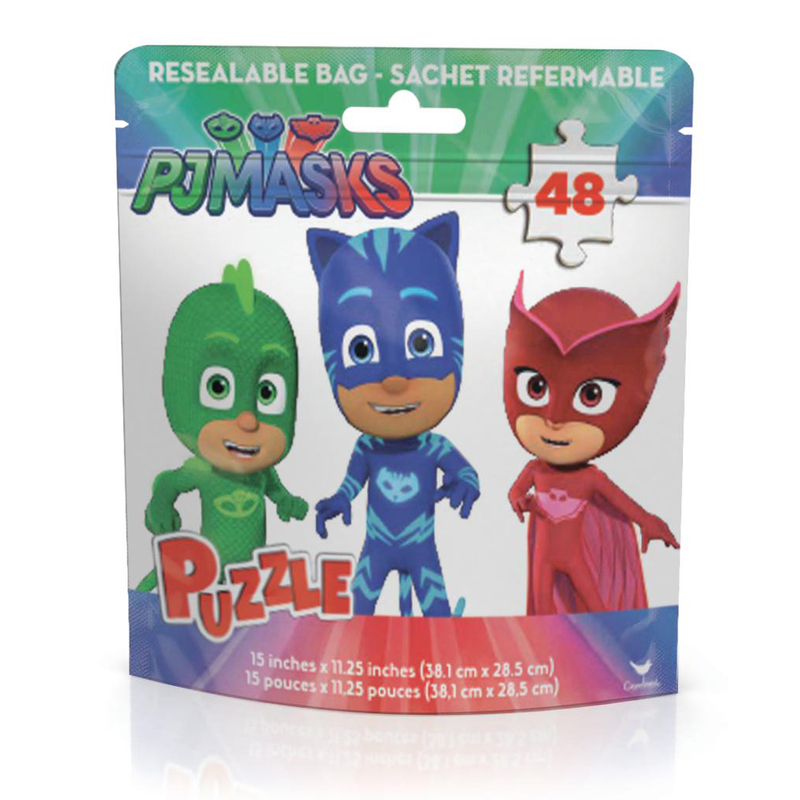 Comes with a resealable bag to keep all of your puzzle pieces in one place. Measures 11.25" x 15" when complete.